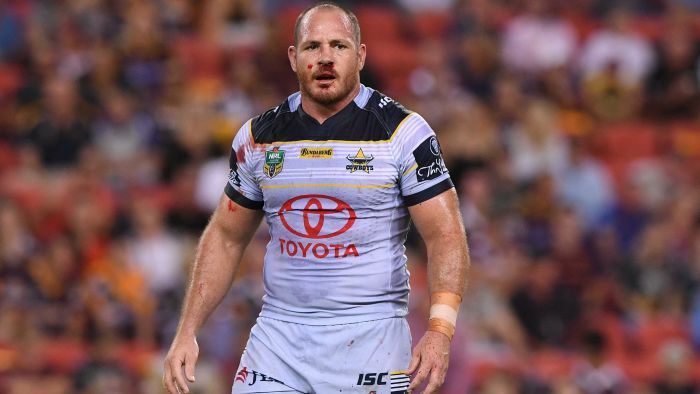 Matt Scott the veteran player wants to experience the rugby league fun side again after the nine months. He was recovering from the ACL injury which called his 2017 campaign. The talk about veteran player remains always on air and it is about his sitting out a year of NRL footy, not having an extra punishing season of any kind of wear and tear on his body. Nevertheless, talk to him and then you start understanding the competitive drive which is present in the professional’s hearts like of 32-year-old North Queensland Cowboys prop. Scott said that it really extremely pleased to see his teammates lift in the absence of Johnathan Thurston and himself in their run to the Telstra Premiership grand final. But that happiness was tempered by the feeling how desperate he is to be out there alongside them.